Finding funding sources for manufacturing advanced, clean vehicle technologies had another boost last week. 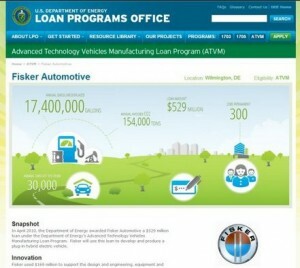 U.S. Department of Energy (DOE) Secretary Ernest Moniz announced that DOE has revised and updated its Advanced Technology Vehicles Manufacturing (ATVM) program, which offers low-interest loans to carmakers and their suppliers. 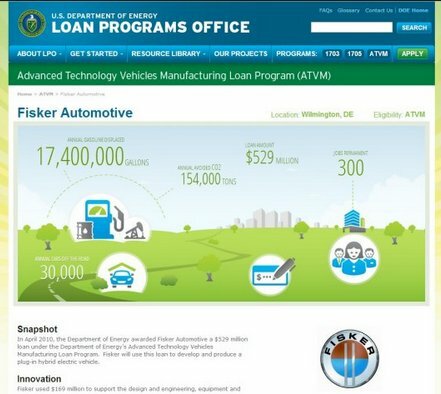 Loans will likely go to auto parts suppliers and not automakers, according to Peter Davidson, executive director of the DOE’s Loan Programs Office. The program is focused on loans for more fuel-efficient gasoline and diesel engines, along with plug-in electric vehicles and natural gas vehicles. That would include components needed for advanced engines and powertrains, light-weighting materials, advanced electronics, and fuel-efficient tires. The DOE is also open to offering loans to suppliers based outside the US that may be interested in moving production to the US. The $25 billion lending program was approved by Congress in 2007 and has about $16 billion remaining. In 2009, the ATVM program issued nearly $9 billion in loans to original equipment manufacturers (OEMs) of vehicles and components. Loans went out to Ford, Nissan, Tesla, and Fisker in 2009 – and it became a target of heated debate in Washington especially during the 2012 presidential election campaign. Losing $139 million to Fisker after its bankruptcy made it worse, along with the $400 million loan to solar power supplier Solyndra that meant another big financial loss for DOE. Ford is paying off its $5.9 billion loan, and Nissan is coming through on its payments for its $1.6 billion loan; Tesla paid off its $465 million loan last year long before the final payment was due. The DOE is expected to be more cautious this time about the loans given, and has committed to exercising transparency practices for tracking return on investment. Automotive suppliers tend to fly under the radar compared to automakers, which means there will likely be less scrutiny and criticism for the DOE this time around. The decision was good news for the Natural Resources Defense Council (NRDC). “This is good news for drivers who want cleaner cars, faster and cheaper. 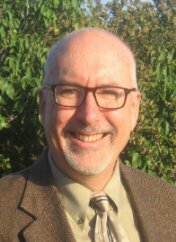 A successful restart of the retooling loan program can help clear bottlenecks in the supply chain and ensure that clean energy jobs that might otherwise go overseas, are instead ‘onshored,’” wrote Roland Hwang, Director, Transportation Program, Energy & Transportation Program.